No ice cream maker required! 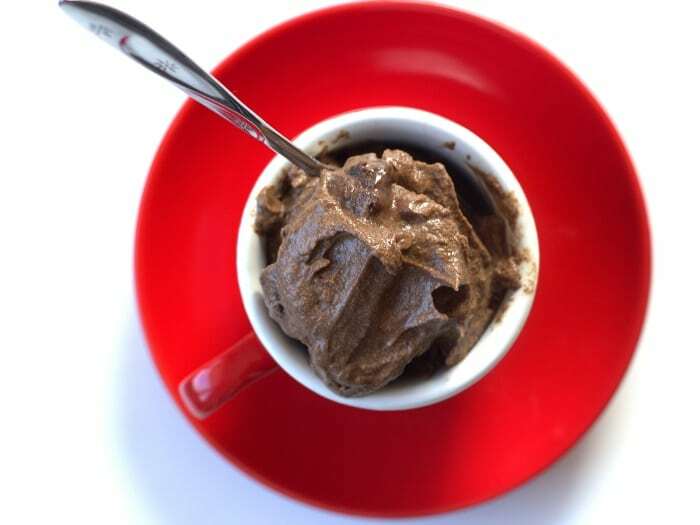 All you need is five ingredients and a blender for this decadent raw vegan chocolate ice cream. Anyhow, after that I was kind of over the whole vegan ice cream thing. I decided it was more trouble that it was worth and my four dollar churner would get re-donated to the thrift store and make them another four bucks. 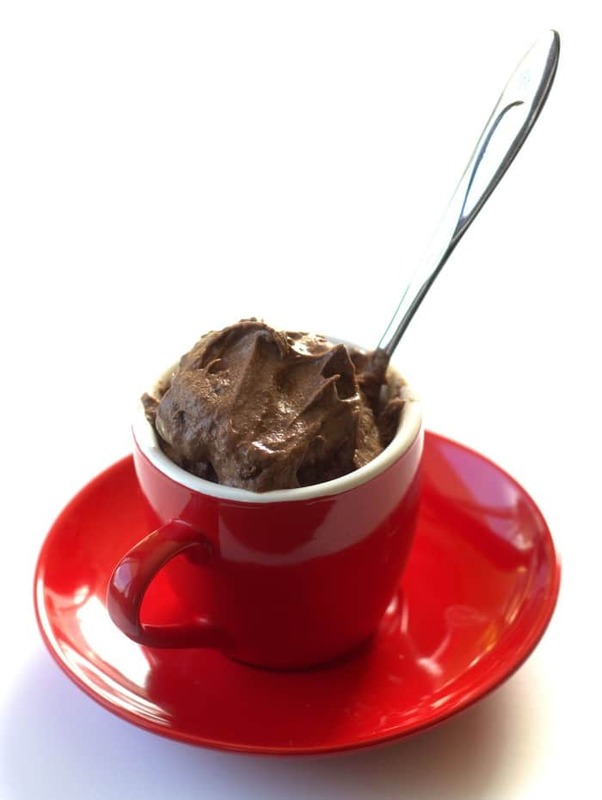 Then a friend told me she had some awesome vegan chocolate ice cream made from mere avocado and coconut cream, and it didn’t even require an ice cream maker. Now that the weather is warming up, I’m back in business. I threw a banana into the mix, only because the combo of coconut and avocado seemed a bit heavy. The banana lightens things up and adds some natural sweetness. You can skip it if you prefer to go all out. 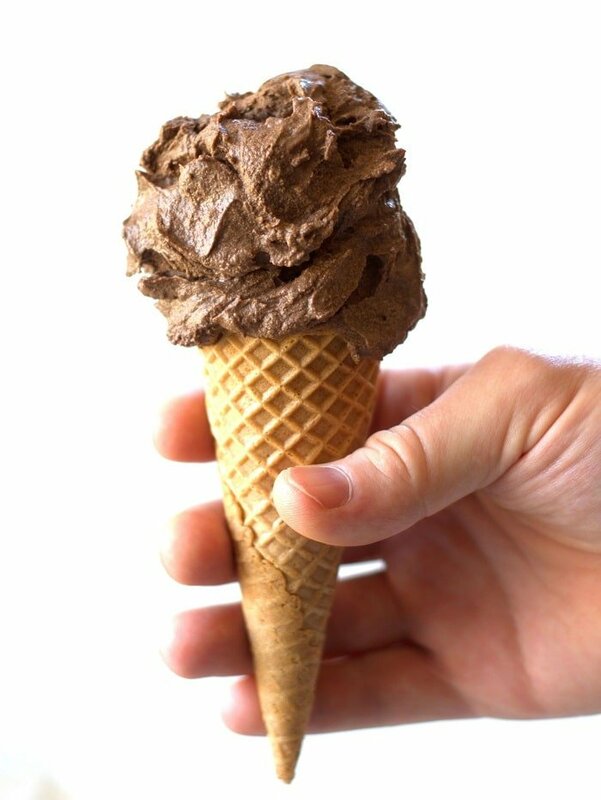 Banana or not, what you’ll end up with is rich and creamy enough to rival any ice cream I’ve ever tasted, and it’s raw, and it’s vegan, and best of all, it’s chocolate. Open the can of coconut milk or cream and scoop the cream into blender, discarding the water. Add remaining ingredients to blender and blend until smooth, stopping to scrape down sides of pitcher as needed. Transfer to sealed freezer safe container and freeze until solid, about 4-6 hours. 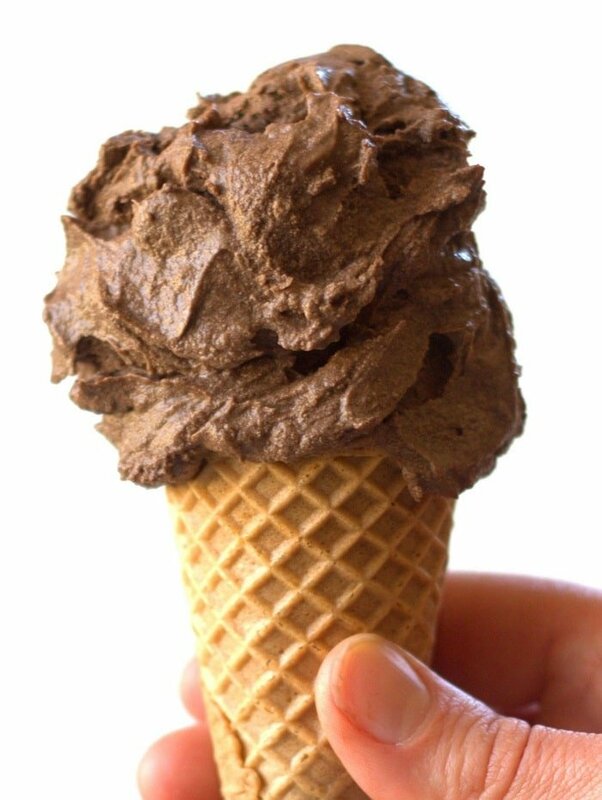 Allow to sit out for about 10 minutes prior to scooping. Can you post an ice cream recipe that uses soft tofu? Or will that not work? I made this today and it was DELICIOUS. Next time I might add a bit of cinnamon… Thanks for posting it. I had an ice cream maker (wedding gift) and used it twice. Too much trouble, I think. This is way better!!! Thank you! I don’t generally calculate nutrition information, but this calculator works nicely if you’d like to give it a shot. Could the agave be substituted with 1/4 cup honey or maple syrup? I’m sure either one would be fine. Enjoy! so the bananas don’t need to be frozen prior to blending??? if so thats awesome but if is it creamy? would it be creamier if the bananas were frozen? I wouldn’t recommend almond milk. The fat content is much lower than coconut milk, so I’m thinking it will crystallize and not get very creamy. Cashew cream might work, but I’m not sure as I haven’t tried it. Can i replace agave syrup with dates? I think that would work, though I can’t say for sure without trying myself. Please let me know how it works out if you try. Thanks Monica! In my country we don´t use oz., and I´m not understanting how to convert 1-14 oz to mililiters..
Could you tell me the amount of coconut milk I need in mililiters ? Thanks! 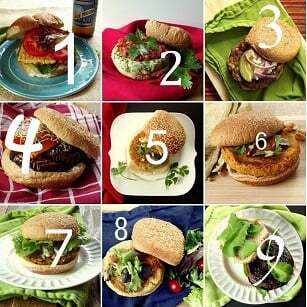 This is absolutely amazing and dead easy to make. I used a frozen banana and added 1/2 teaspoon of cinnamon. Thank you so much for sharing. So excited that I found this recipe. Yay!! I’m so glad you liked it!